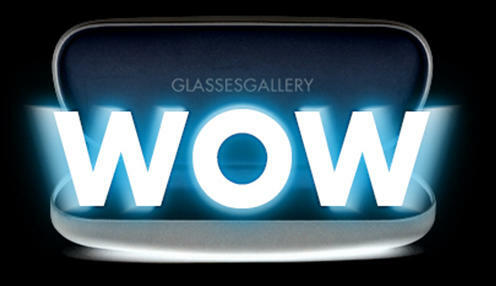 Glasses Gallery is a Canadian online glasses destination for designer eyeglasses and exclusive boutique brand glasses. We specialize in high-quality lenses that offer function, protection, and comfort. 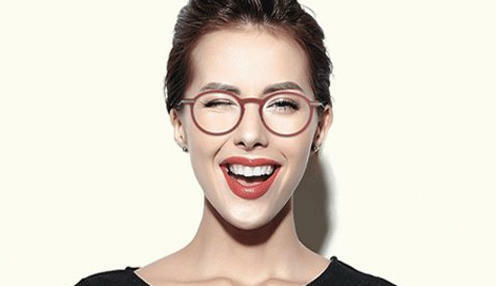 Our glasses collection ranges from toddlers' glasses, fashion eyewear and reading glasses, to glamorous sunglasses, cool sports glasses and blue light filtering optical lenses. We offer a complete eyewear solution for customers of all ages and interests. Whether you are nearsighted or farsighted, we have just the right pair for you. As lens specialists we offer an extensive choice of lenses to meet our customers' optical needs. Our specialty lenses range from single vision lenses to ultra-thin progressive lenses coated for additional protection. We aim to go beyond expectations to provide the best optical solutions for every customer. Glasses Gallery's state-of-the-art production center is equipped with modern optical production equipment, applying the utmost precision on even the most complex of lenses. Teams of expert craftsman work around the clock to produce high-quality lenses to fulfill our customers' online glasses orders. All our lenses are scratch resistant and impact resistant, and go above all FDA requirements to ensure safety. Our extensive lens collection features a wide range of tinted sports lenses designed for specific outdoor activities including golf, tennis, running, cycling, and hunting. These sports lenses are finely crafted to offer the best possible visual experience, even in harsh direct sunlight, providing contrast and brightening the details. Glasses Gallery's kids' lenses are specifically made for the eyes of growing children and teenagers. We fit specially designed children's and teenagers' eyewear with lenses that block harmful high energy blue light, and protect young eyes from destructive UV rays. 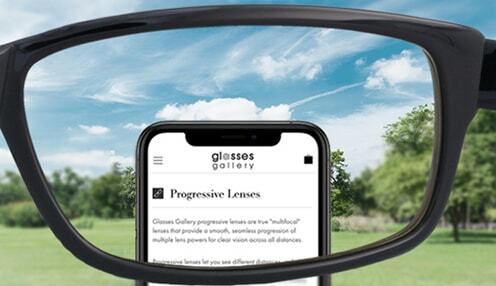 Our lenses come with Impact resistant coating layer to ensure the safety of wearing; an amazingly lightweight and durable anti-reflective coating that cut all the disturbing reflection from front and back surface of the lenses improves vision and reduces eye strain. 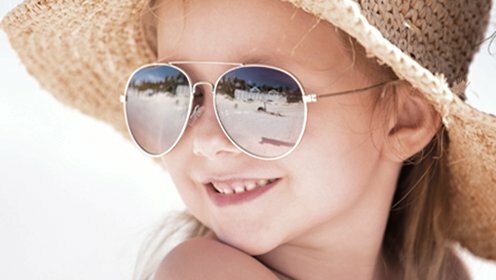 Glasses Gallery offer right lenses for children Eyeglasses, Sports glasses and Sunglasses. We aim to offer a full range of non-prescription and prescription glasses, sunglasses and unique lens packages to protect and care for children's and teenagers' eyes. 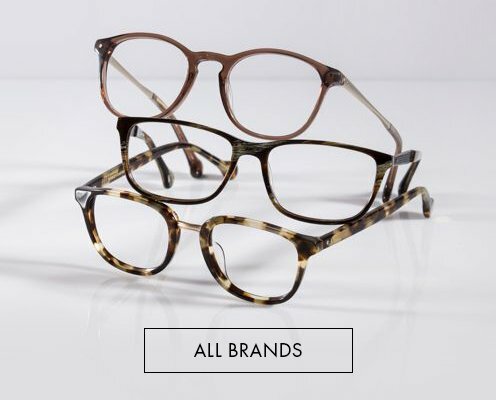 Find your new pair of glasses today! Contact us at cso@glassesgallery.ca if you have any questions, our eyewear experts and lens specialists will be happy to help.